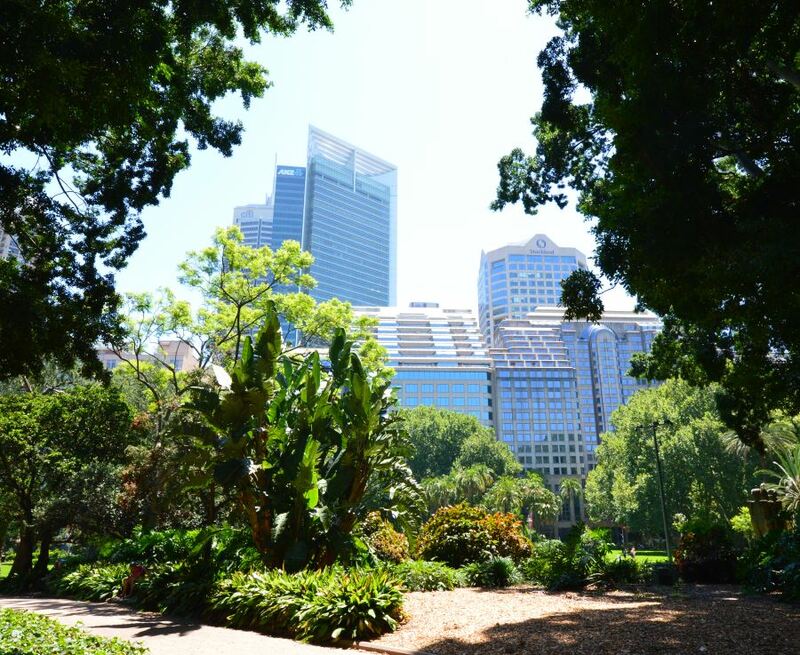 Hyde Park, located next to the busy CBD has always been an attraction for Sydney-siders and visitors to this city. Offering respite, there are tree lined walkways, a spectacular water fountain and the important Cenotaph, an ANZAC war memorial. The park itself is a haven for sun lovers as there are those soaking up the sun almost every day of the year. You will find it quite lively at weekday lunch times as many of the city office workers come here to eat their lunch in the outdoor surroundings. You can find a number of points of interest within the park. The ANZAC war memorial features prominently at the north end of the park, dedicated to those that served. On the south side, the beautiful Archibald fountain cools the air around it, donated by J. F. Archibald and designed by François Sicard. Others include the Emden Gun, captured during WWI from the german cruiser Emden, the Captain Cook Statue on the cnr of Park and College Sts. and the Walker fountain, built to celebrate the farming pioneers of Australia. Hyde Park, with the Domain and the Royal Botanic Gardens form the green belt to the east of the Sydney Central Business District (CBD). The area it occupies today was set aside by the first governor of NSW, Arthur Phillip. Used as a green space by the early colonials since the beginning, first to attempt a steady water supply for the city, then a park. Not much later, it was declared a park on 13 October 1810 by Governor Macquarie, making it the first declared park in Australia. Not only was Cricket played here with the first known game was organised here in 1803. Rugby was also first played here (in Australia) with the first known match occuring on June 17, 1865. 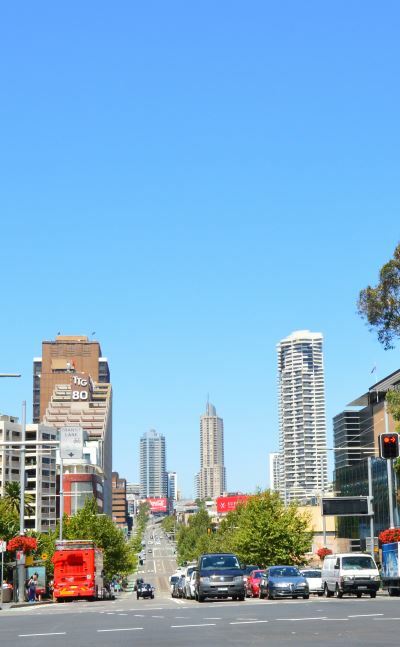 You can find places to stay in throughout Sydney and the CBD - luxury hotels to apartments and bed & breakfasts. They include a wide range of accommodation styles to suit almost any budget. Photo: Archibald Fountain in Hyde Park, with St. Mary’s Cathedral on the left.